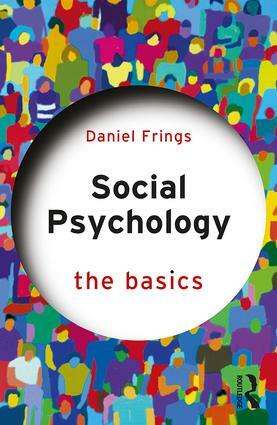 Daniel Frings is an Associate Professor at London South Bank University. He has taught social psychology at undergraduate and MSc levels and supervised numerous PhDs. His research interests include social identity, bio-psychosocial approaches to behaviour and addiction psychology. He has received research funding from prestigious funders such as the Economic Social Research Council, the British Academy, and Cancer Research UK. Daniel is also an Associate Editor of the Journal of Applied Social Psychology and has guest edited special journals in Addictive Behavior Reports.